Lounge Lizard has operated as a state-of-the-art digital agency since 1998. Right now, that experience shows. As a matter of fact, the professionals who power the firm have combined experience that spans several decades. 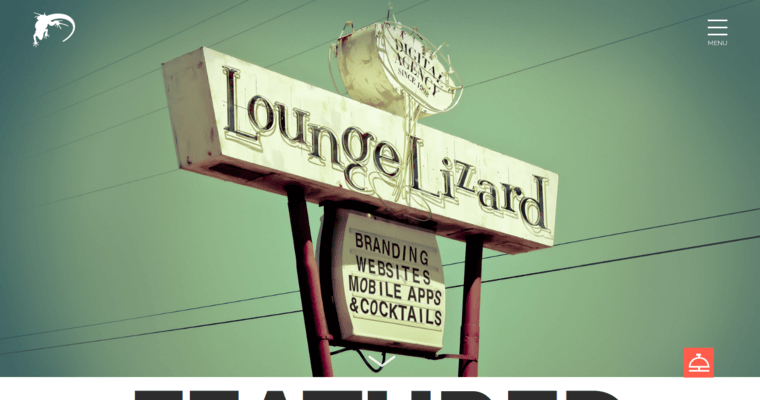 For this reason, Lounge Lizard doesn't make the mistakes that ordinary web designers make. One look at the Lounge Lizard online portfolio confirms what many people already know: Lounge Lizard is the best responsive web design firm. 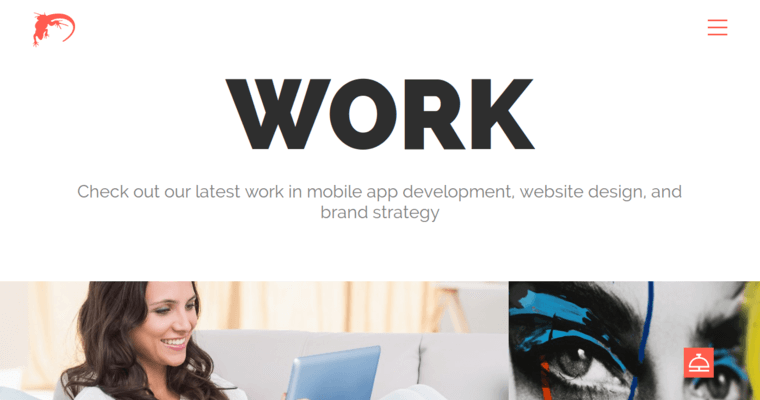 Responsive designs matter now more than ever before. This is because the majority of internet traffic comes from users of mobile devices. Furthermore, the job of developing and maintaining dedicated content for every possible screen size would be expensive and nearly impossible. Lounge Lizard gets to know prospective clients before taking them on. For this reason, they know can intentionally design to achieve particular goals. 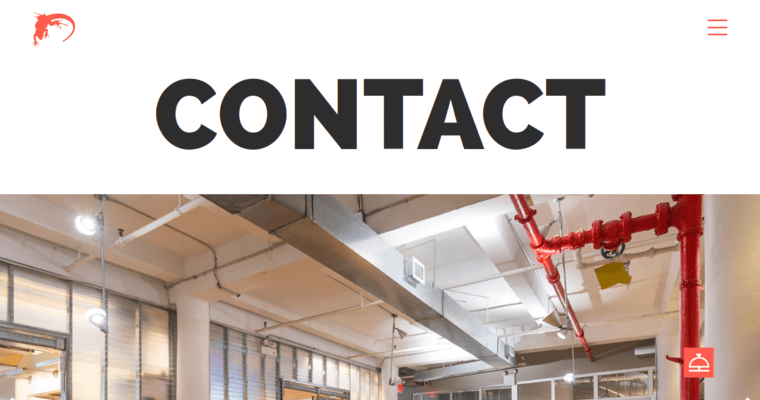 As a project progresses, Lounge Lizard keeps clients in the loop with status updates.